Well, Iâ€™ll give you the bad news first. Mega gifts do not typically happen overnight. It is a culmination of months, if not years, of planning, visiting, calling, and yes, lots of effort. One organization I worked at spent seven years cultivating a multi-million dollar gift to lead off their capital campaign. That was seven years after at least a year of planning. Now for the good news. There are things you can do to get started now. The old adage is true, the tortoise wins the race. With consistent effort ever time, you can start to cultivate, and obtain, major gifts. It may not be the multi-million (or billion) dollar mega gifts, but I am confident that you can find individuals who want to partner with you to make this happen. Here are 8 steps to help you get started. 1. Fundraising 101. First, youâ€™ll want to learn about trends in charitable giving. Visit www.givingusa.com and http://philanthromax.com/atlas for some general information. Blackbuad USA and Convio and publish stories periodically that can help you stay up to date. 2. Vision / Mission. Revisit your vision. Do you have one? This isnâ€™t about a vision for your organization exactly â€“ itâ€™s a vision for how your community could and should be. Your mission can address how your organization will help that vision come to pass. 3. Case Statement. Your case statement should clearly articulate everything that a donor needs to know before making a decision to giving a large gift to your organization. It should be compelling, visionary, easily read, and packed with information. Hereâ€™s a link to my Diigo page with links to lots of samples you can review. 4. Audiences. Next youâ€™ll want to identify the primary audiences you will communicate with. Try to identify those groups of people (and individuals) who identify most with your cause. Donâ€™t try to approach everyone, just target in on a few. If youâ€™re not already following Seth Godinâ€™s blog, I strongly recommend it. He often talks about focusing in our marketing. 5. Awareness. People wonâ€™t give to your organization if they donâ€™t know about you. And they wonâ€™t give if they donâ€™t know that thereâ€™s a need. Social media has expanded the ways we have of getting our message out, but there are many more traditional, proven methods as well. Again, focus in on just a few awareness strategies â€“ donâ€™t try to do them all. Based on who youâ€™re communicating with, select just 3-5 avenues to start with. 6. Asking. This is the one topic that generally leaves most people shaking in their boots. Asking for a gift. Please know, this is not begging. Rather, it is inviting people to participate in a cause that they are already passionate about. Itâ€™s about providing a vehicle (your program / your organization) that will help a donor accomplish one of their life goals. Learn about your potential donors and what is important to them. At some point youâ€™re going to have to ask. 7. Develop a Plan. Thereâ€™s nothing worse than having all the pieces, but not knowing where to get started. Map everything out by month so that you can make tracking easier. 8. Expand Your Team. Donâ€™t try to do all of this on your own. Engage your board and/or develop a fundraising committee. Use your plan to help structure expectations of your volunteers. This is not a sprint. It is definitely a marathon. And it takes hard work. But, if you commit yourself and start implementing these steps, you will start seeing positive results within a few months. But donâ€™t get discouraged too quickly. The real impact starts to show itself at about the 18-month mark. Would you like some additional help implementing these 8 steps? Sign up for my newsletter, and youâ€™ll receive access to a sneak peak at the first session of my 8-week Major Gift Training Program. 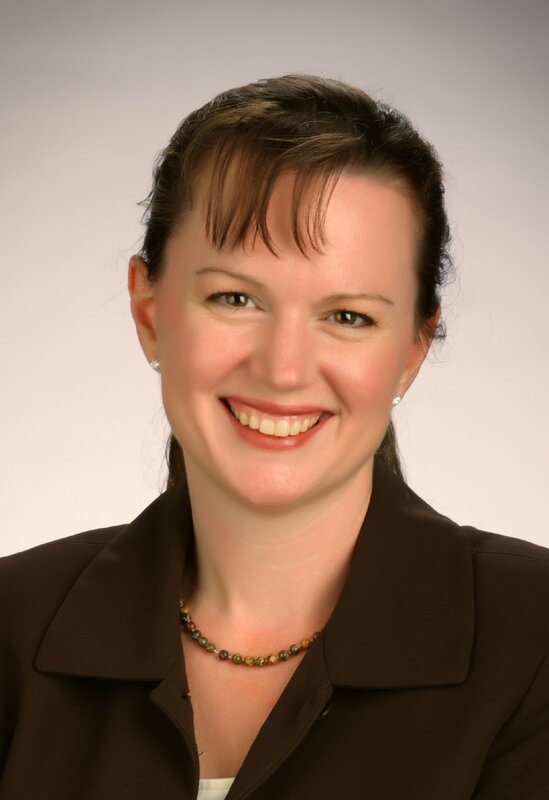 Kirsten Bullock, CFRE is a consultant, trainer and coach who works with leaders of non-profit organizations and ministries to bring professionalism, excellence and effectiveness to their board and fundraising efforts. She earned her designation as a Certified Fund Raising Executive in 2002. Kirsten is currently serving as president elect of the Association for Fundraising Professionals Greater Louisville Chapter. 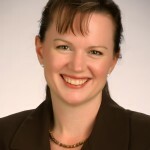 She is an AFP Master Trainer, compiles â€˜Kirstenâ€™s Fundraising Headlinesâ€™ Blog, authors the â€˜Growing Your Donorsâ€™ blog and is a contributor for SOFII (The Showcase of Fundraising Innovation and Inspiration). Kirsten holds a Bachelorâ€™s Degree in Social Work and a Masterâ€™s of Business Administration. When not working to equip and empower people in the nonprofit sector, Kirsten sculpts, is attempting to learn to speak Danish and enjoys living in the Highlands in Louisville, Kentucky. I really appreciated step 6. Asking people for money can be difficult, but inviting them to particpate in a cause sounds so much better! I generally use this strategy to recruit volunteers. But I can see how some of the same language can be used to secure funding. I also like step 5. I find that social media works best when it supports traditional methods. Do you have a list of your favorite traditional methods for raising awareness?